Out Of Frame is the third instalment of Megan Erickson's In Focus series. I got hooked on Megan's writing when someone recommended the first in this series, Trust The Focus, in a group I'm part of on Facebook. Since then I've read all the books up to date in this series, one in her Gamers series and I'm also currently reading the first in her Cyberlove series she co-wrote with Santino Hassell, Strong Signal. I plan to write a review of it once I've gotten it finished so look out for that! 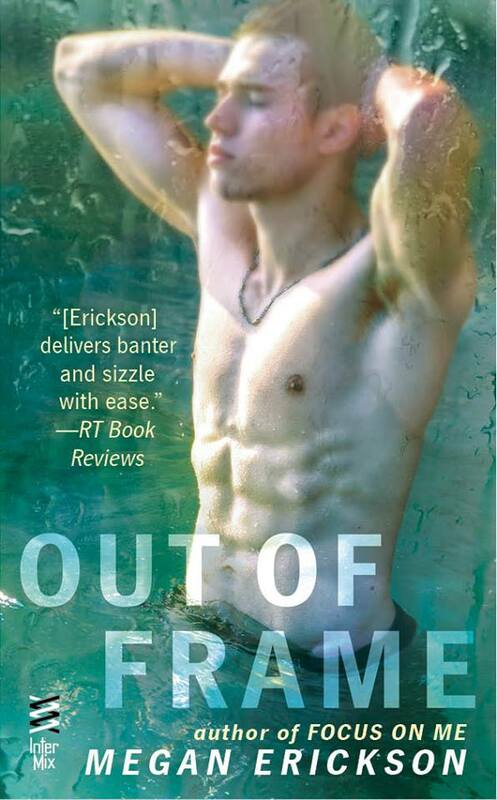 Out of Frame is available now for pre-order and will be released on March 15th 2016. Undo Me is the third in M. Robinson's Good Ol' Boys series. I had it pre-ordered but M. is known for ripping your heart out and after seeing how others were left after reading it I've been putting it off. I loved Complicate Me and Forbid Me but they are quite the roller coaster and from what I can tell from what others have said Undo Me is the worst so far. I'm sure I'll bite the bullet and dive in soon but I just want to make sure I'm as emotionally stable as possible first. Undo Me is available for purchase now. 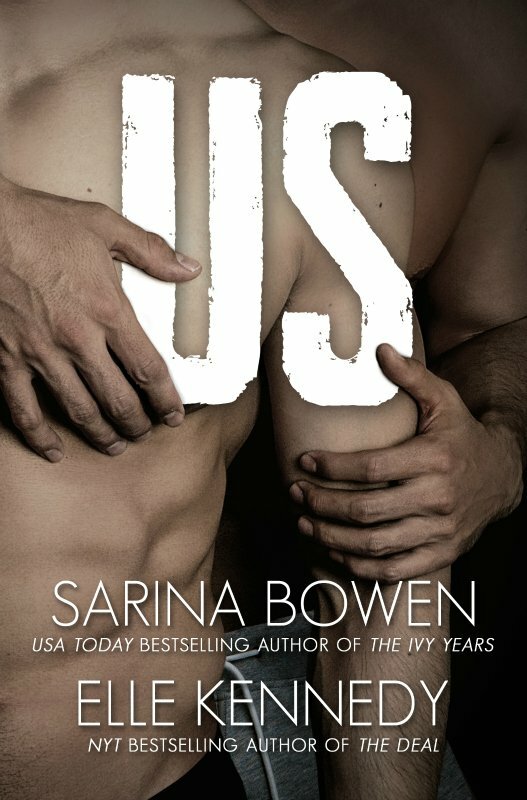 US by Sarina Bowen and Elle Kennedy is the sequel to one of my favourite ice hockey related books I've read, HIM. I recently re-read HIM and decided to follow the authors on Twitter to see what they'd be releasing next and when. You can imagine how ecstatic I was to find out HIM was getting a sequel! I look forward to revisiting Jamie and Wes. US is available now for pre-order and will be released on March 8th 2016. Boiling Point by Tessa Bailey is another book I had pre-ordered but haven't gotten around to reading yet. I think when it released I was sort of in the mood for M/M books so I decided to wait and go back to it. 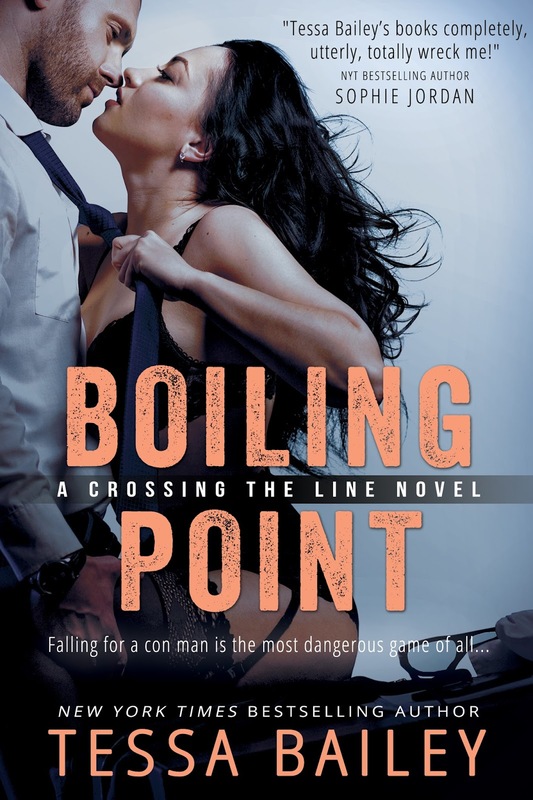 Boiling Point is the third in Tessa Bailey's Crossing The Line series. She is one of my favourite authors and if you want to check out my review dedicated to her - because I couldn't pick one book - then you can find it here. Boiling Point is available now for purchase. Too Hot To Handle is the first in Tessa Bailey's new series, Romancing The Clarksons. I'm really looking forward to this new series. I'm fallen in love with everything I've read by Tessa so far and I have no doubt I'll feel the same about these new characters. I swear she's like word crack, if that even makes sense. Too Hot To Handle is available for pre-order now and will be released on May 17th 2016. So there you have five books I plan on reading. Sometimes a random book will crop up and I'll end up reading it before getting around to reading my pre-ordered books but I always get round to them eventually. What are your reading at the moment? Do you have any recommendations for me?